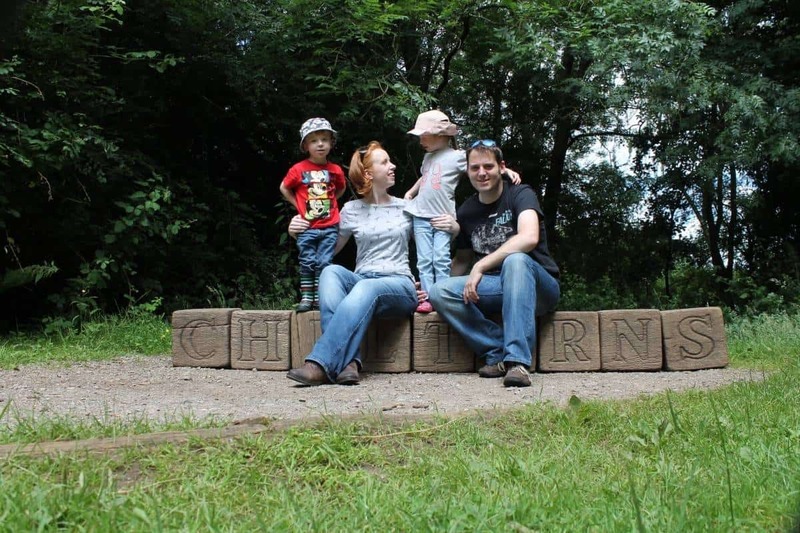 A couple of weeks ago we visited Chiltern Open Air Museum and absolutely loved it. It’s such a great family day out with so much history and a really lovely place to walk and explore. There really is something for everyone and I just can’t believe we haven’t visited before – it’s a complete hidden gem. Chiltern Open Air Museum is a beautiful museum with a fantastic collection of historic buildings, a working traditional farm, award-winning schools workshops and living history events. Plus, throughout August Chiltern Open Air Museum are hosting Terrific Tuesdays, days when the Museum’s Education Team put on special themed activities, crafts and games. They have become quite famous locally and, if the last event we went to is anything to go buy, they are sure to be worth a visit. 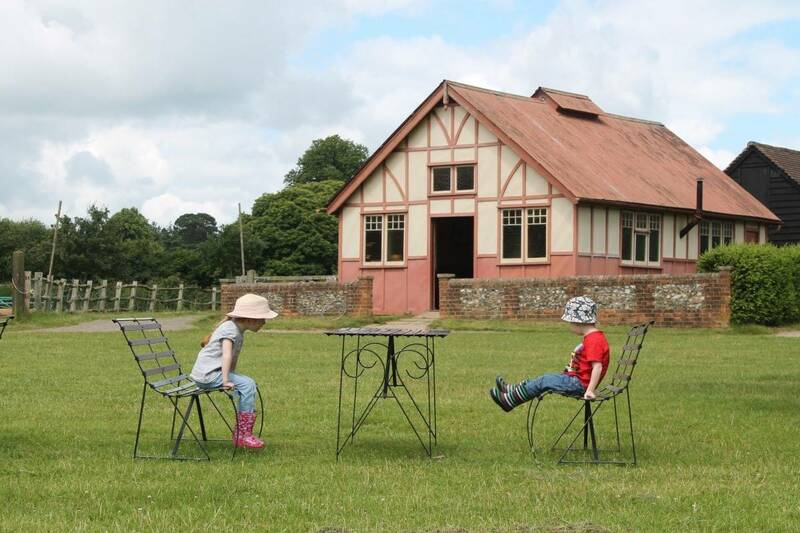 To celebrate the up coming Summer holidays we have teamed up with Chiltern Open Air Museum to give away a family ticket to give you all a lovely day out. If you’d like to win this ticket – valid for two adults and up to three children – just complete one or more entries on the Rafflecopter below. Good luck! We had fun in the school room last time we visited playing with all the old toys. Would be fun to do again now my LO is older. I’ve been meaning to go here for ages, I used to commute past it each morning. We’d love to see the medieval pageant – although would depend on when we could get there. It will be great to look at the traditional farm and the apple orchard, all of it looks great though! I’d love to see the historic buildings. This is just around the corner from us and I’ve never been. I would absolutely love to see all of the exhibits!